Take an adventure with Cedar + Sage, Red Aspen’s February color story. This month incorporates shades of sage, cedar, blush and cream to create a look that will have you at one with nature. Channel your inner goddess and share your favorite cedar + sage, nature-inspired makeup look to win a Red Aspen prize pack. 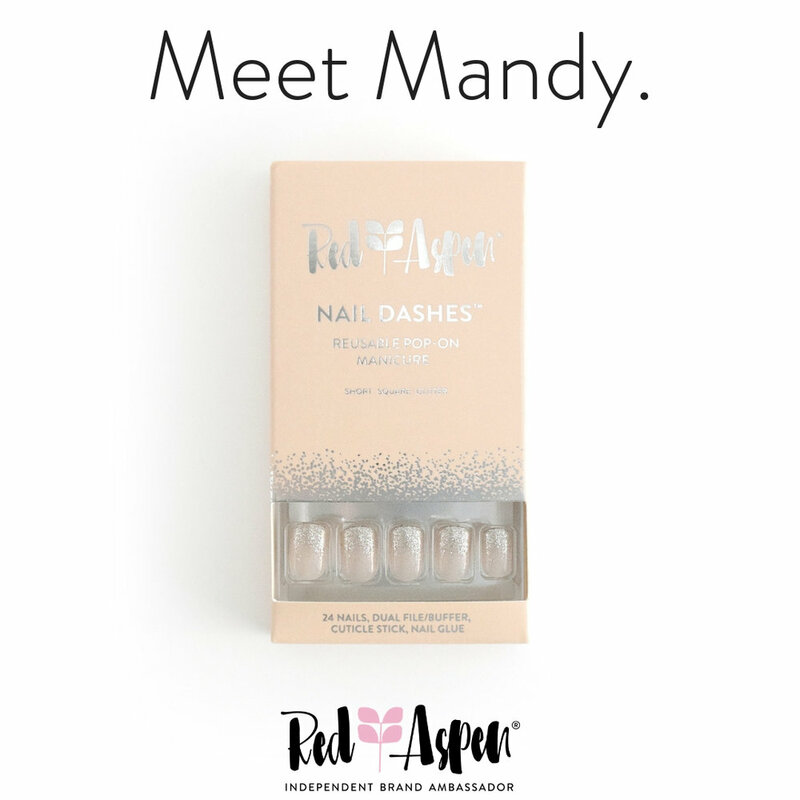 Enter to win by following us on Instagram @redaspenlove and post the look on your Instagram feed and use the hashtag #RAcedarandsage. This challenge begins on Feb 6, 2019 and ends on Feb 13, 2019 at 11:59 pm MST. The 1st, 2nd and 3rd place winners will be announced on February 15, 2019. What is the color story for february? WHAT comes in the cedar + sage BOX? The Cedar + Sage Box includes a Sally Sage Nail Dash, a Gold Lacey’s Browlight Duo Pencil, and a Toni Lash. HOW MUCH DOES THE cedar + sage BOX COST? WHEN IS THE cedar+ sage box RELEASED? The Cedar & Sage Box will be released to Brand Ambassadors and customers on 2/1/2019. HOW LONG WILL THE BOX BE AVAILABLE? The box will be available until 2/5/2019 at 4pm MST or while supplies last. WHEN WILL THE PRODUCTS IN THE COLOR STORY BOX GO ON SALE INDIVIDUALLY? 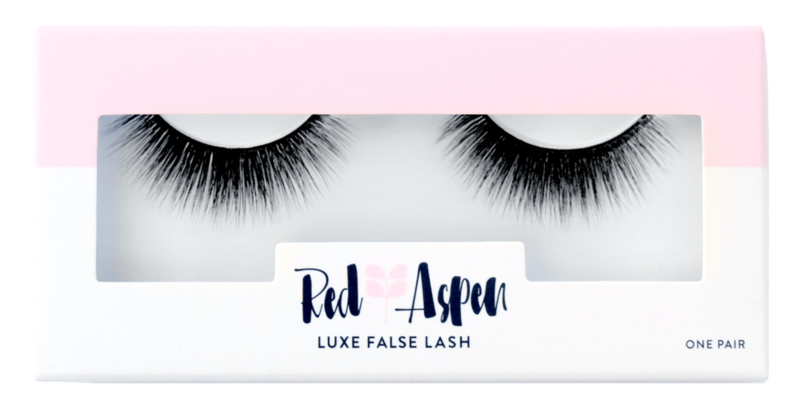 Once the color story box turns off (or sells out) Red Aspen will make the individual products in the box available for sale. WILL OTHER COLOR STORY PRODUCTS BE RELEASED OVER THE MONTH? Yes! 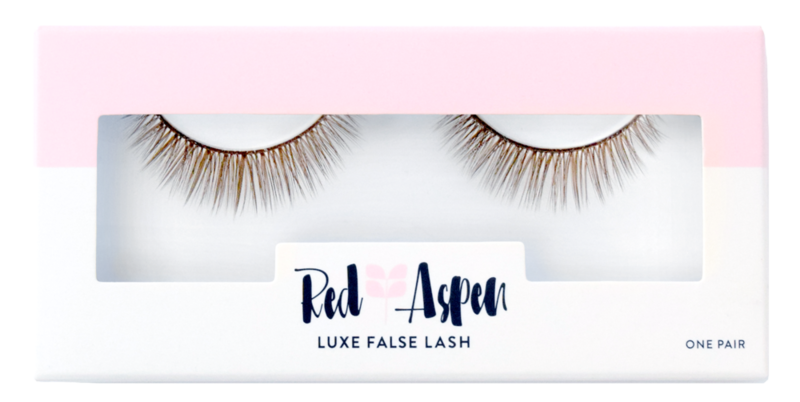 Red Aspen will release other products over the course of the month that help feature the color story this month. CAN I RETURN INDIVIDUAL PRODUCTS THAT COME IN THE COLOR STORY BOX? If there are quality issues with one of the products in the box we will issue a replacement. Additionally, we will honor our 20 day satisfaction promise on this box. Please note that individual products in the box cannot be returned, rather, the entire box must be returned to process the refund. CAN I PURCHASE THE COLOR STORY BOX THROUGH A POP UP? CAN I PURCHASE THE COLOR STORY BOX USING MY POP UP REWARDS? The color story box is discounted, so you can’t purchase it using pop up rewards.